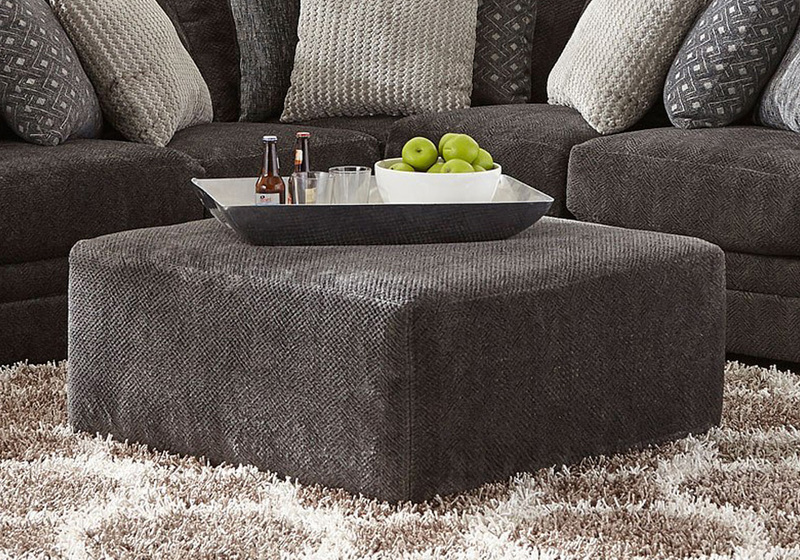 Ultra large and spacious, the Jackson Mammoth Ottoman in Smoke is called ‘mammoth’ for a reason! All over every visible inch of the ottoman is ultra-plush, textured polyester fabric that feels nice to the touch. This furnishing comes in a handsome, neutral smoke color.